WILMINGTON, DE – Former state Chief Medical Examiner Dr. Richard Callery has agreed to accept responsibility and has entered a plea of nolo contendere, or no contest, to two counts of official misconduct for misuse of state resources while running a private business using state personnel and resources while also serving in his official capacity. He appeared in New Castle County Superior Court Thursday afternoon to enter the plea and will be sentenced on September 11, 2015. These charges carry a potential penalty of up to 1 year in prison for each count, for possible total of two years. The plea requires that Callery repay the state $100,000 in restitution and surrender his medical license for any period while he is under court supervision. 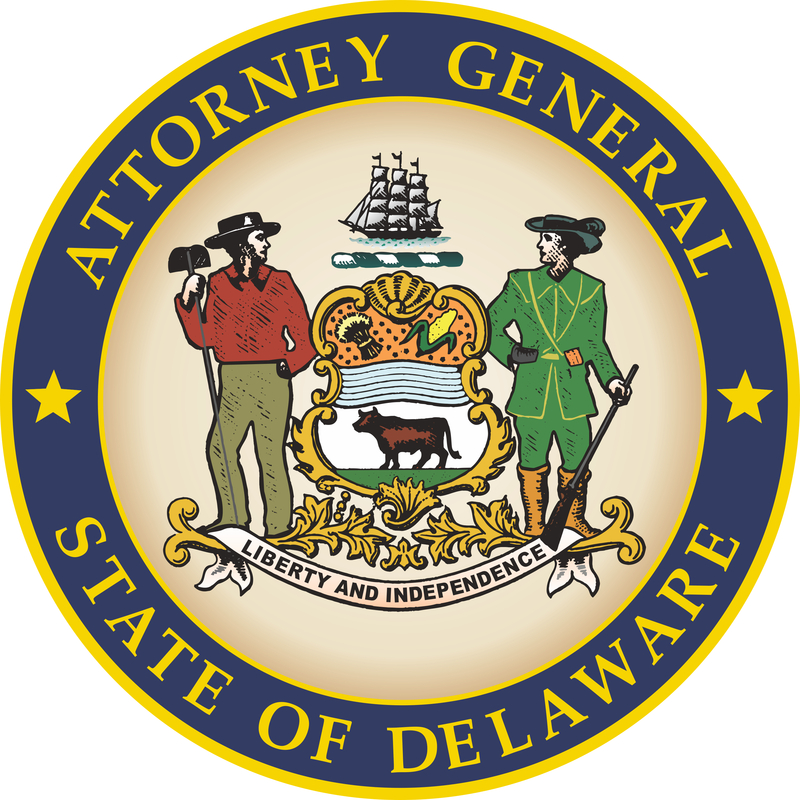 The plea concludes a joint investigation by the Delaware State Police and by Department of Justice prosecutors led by New Castle County Chief Prosecutor Joe Grubb and Deputy Attorney General Sean Lugg. The Department of Justice set out the facts of the case and reasoning for the resolution in a letter to Judge Silverman, which can be found below.